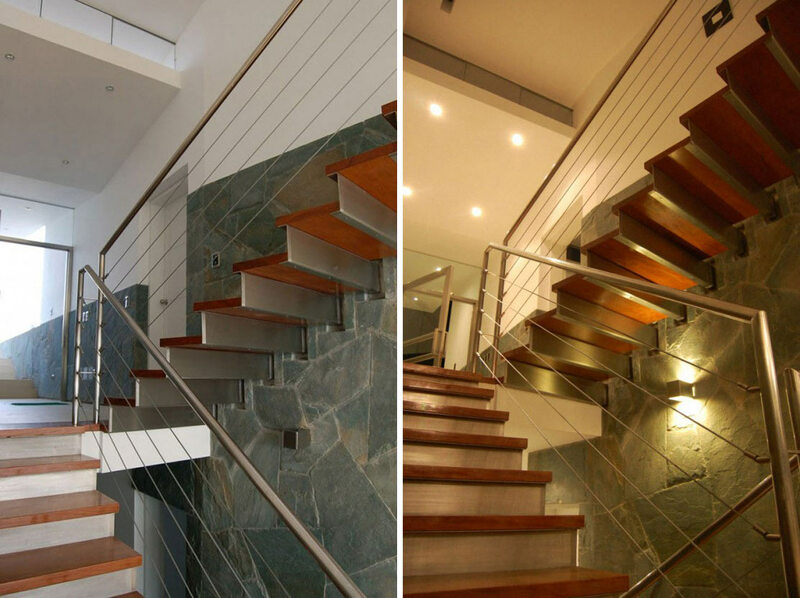 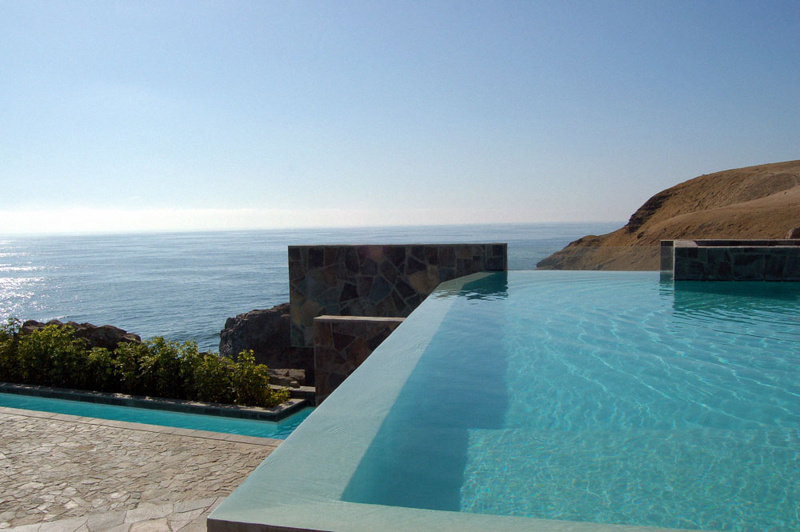 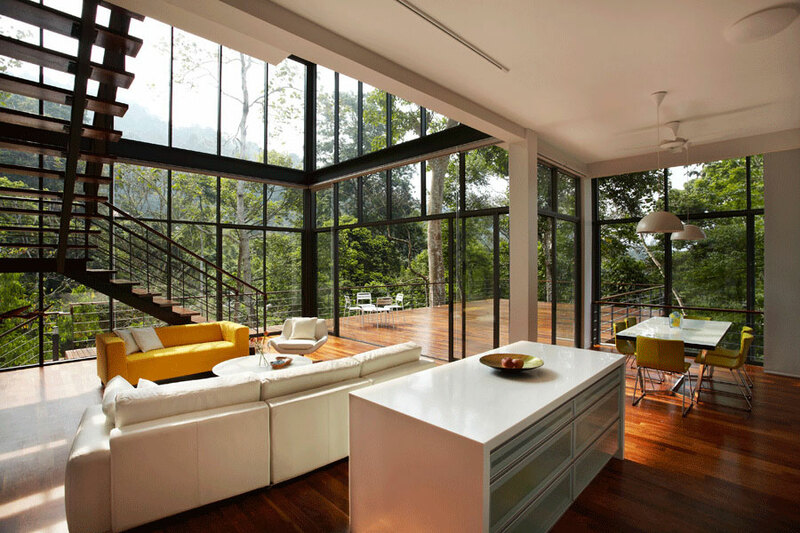 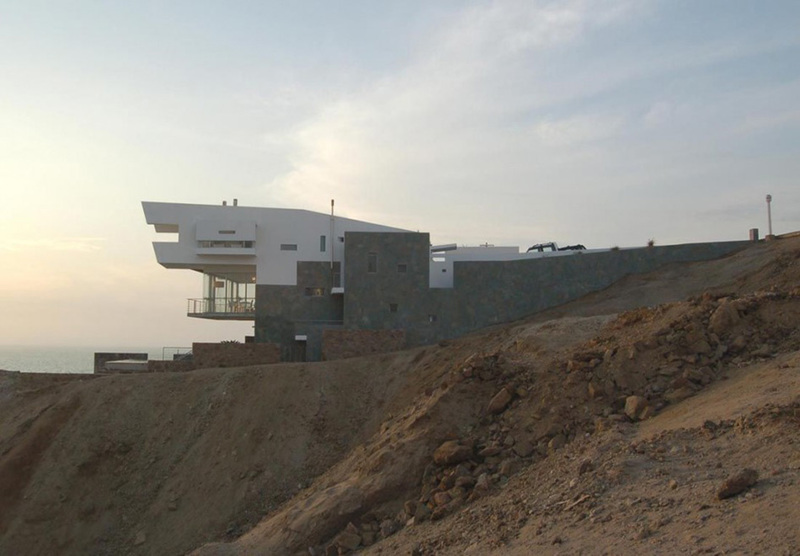 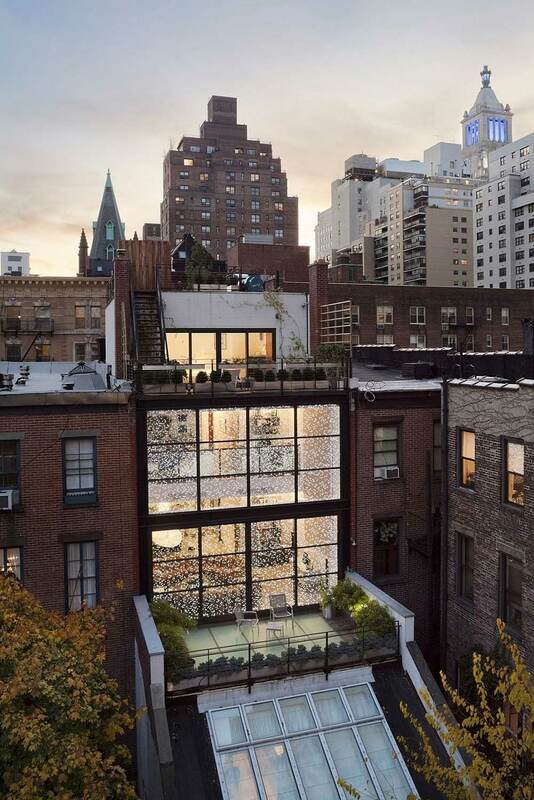 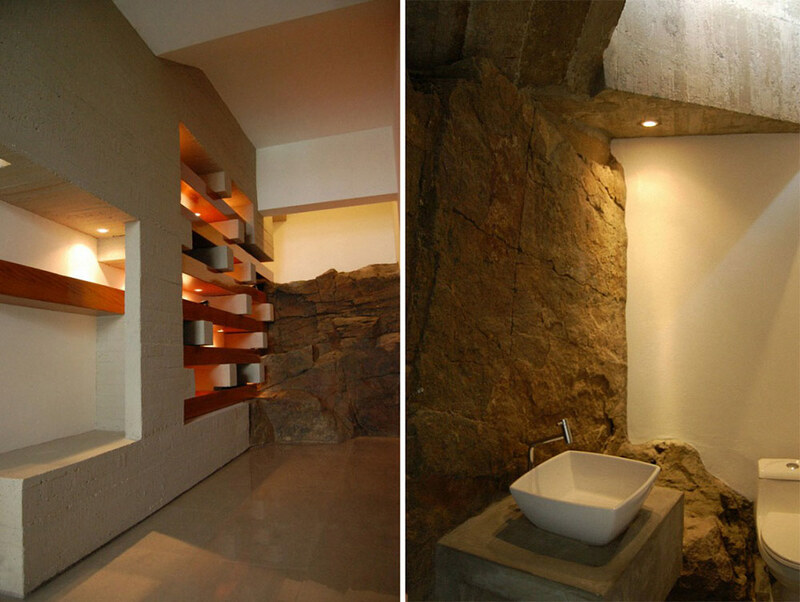 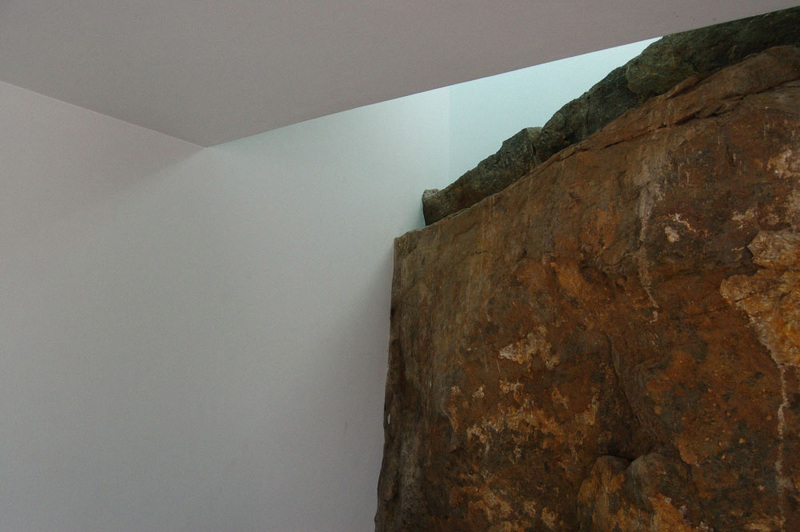 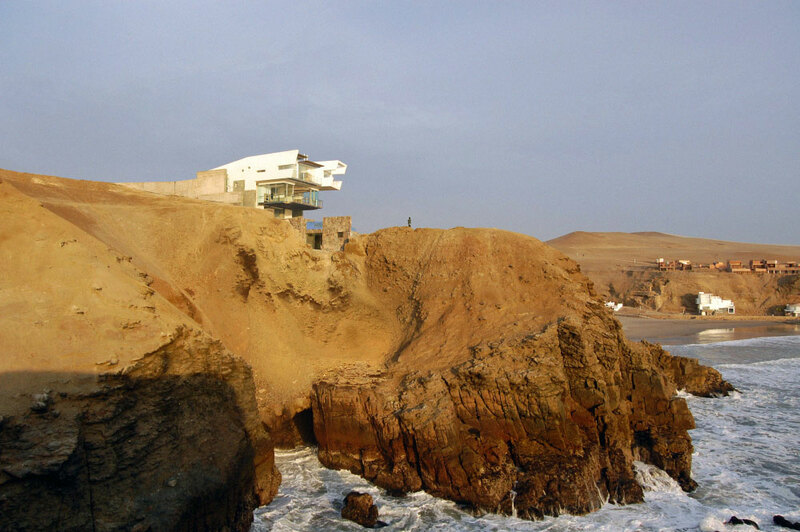 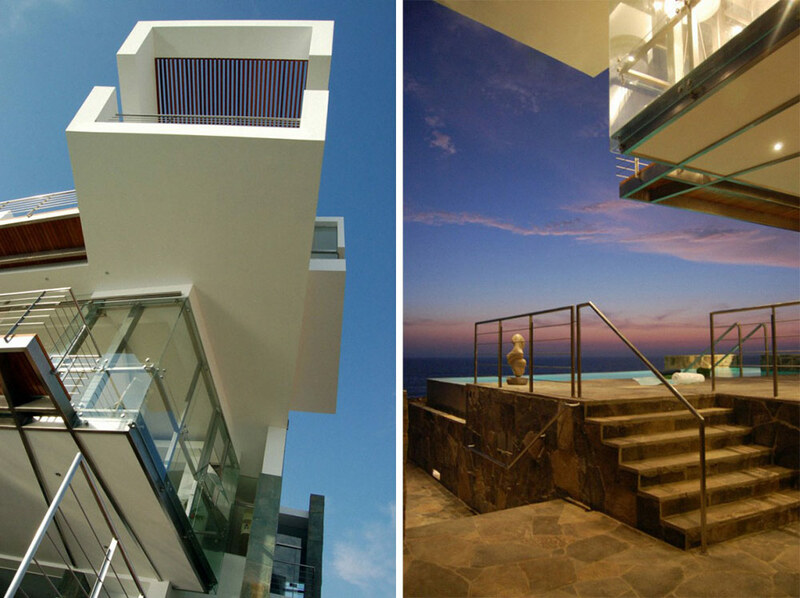 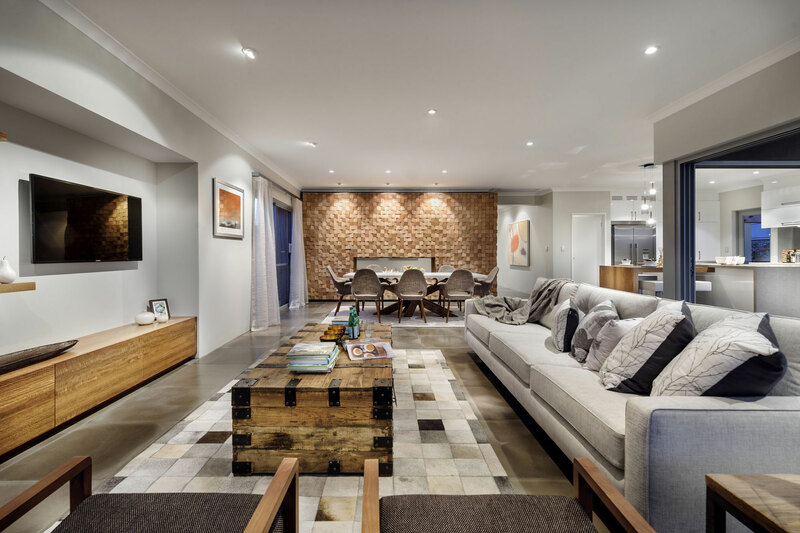 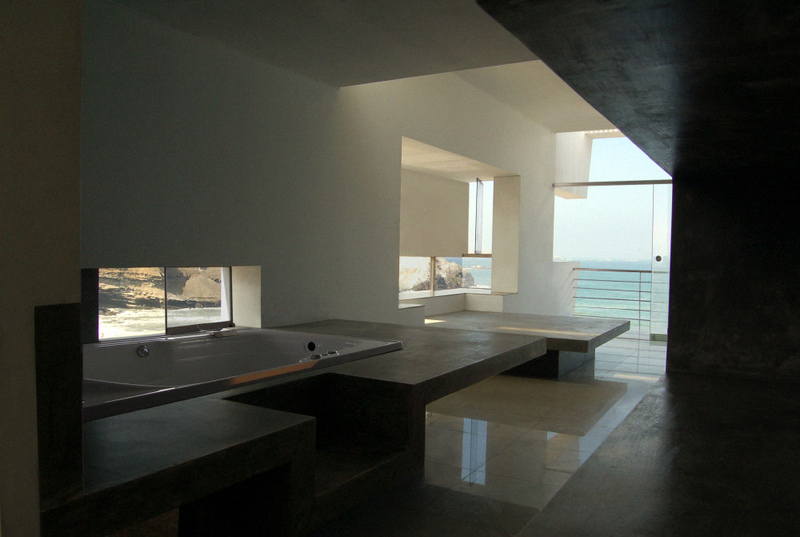 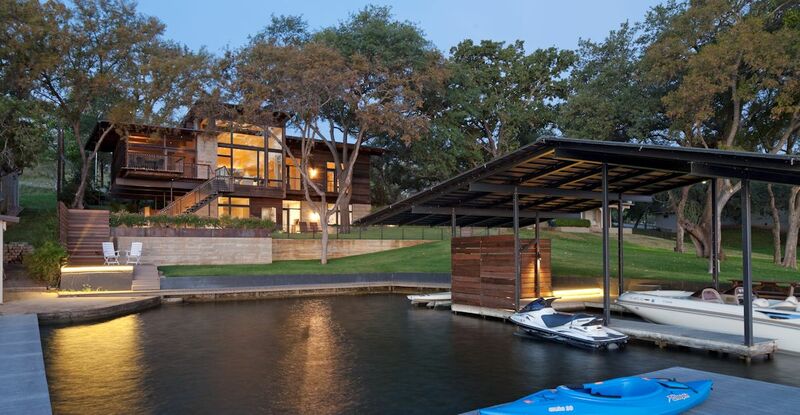 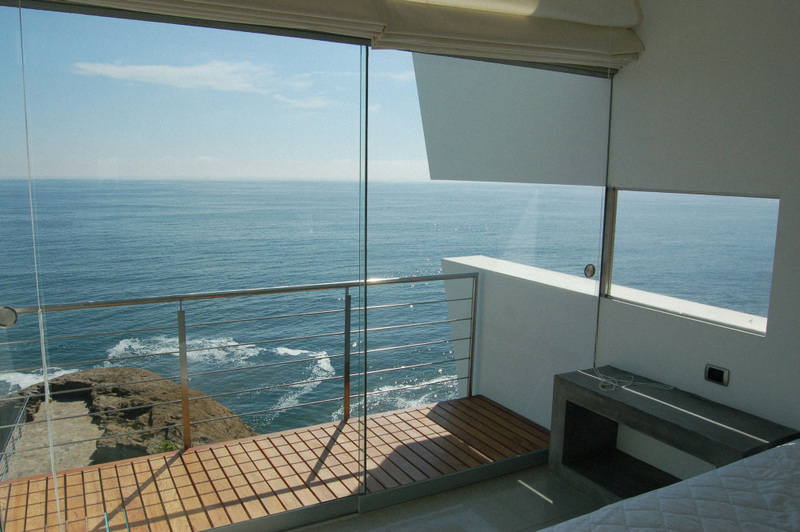 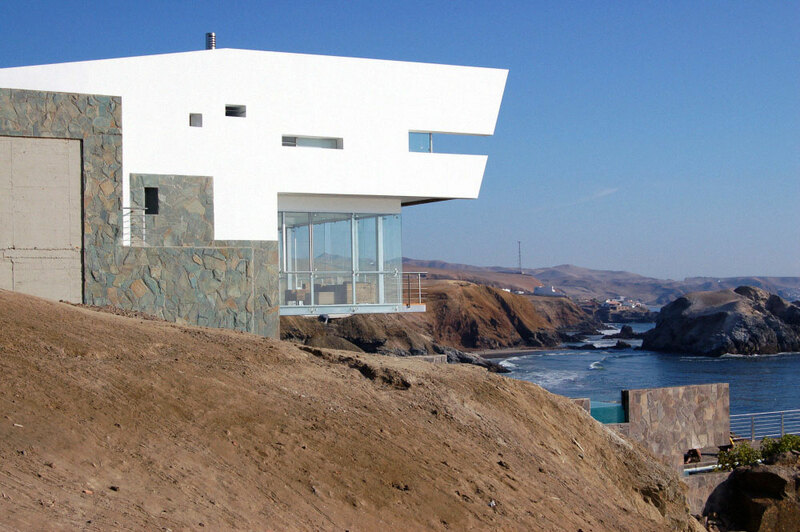 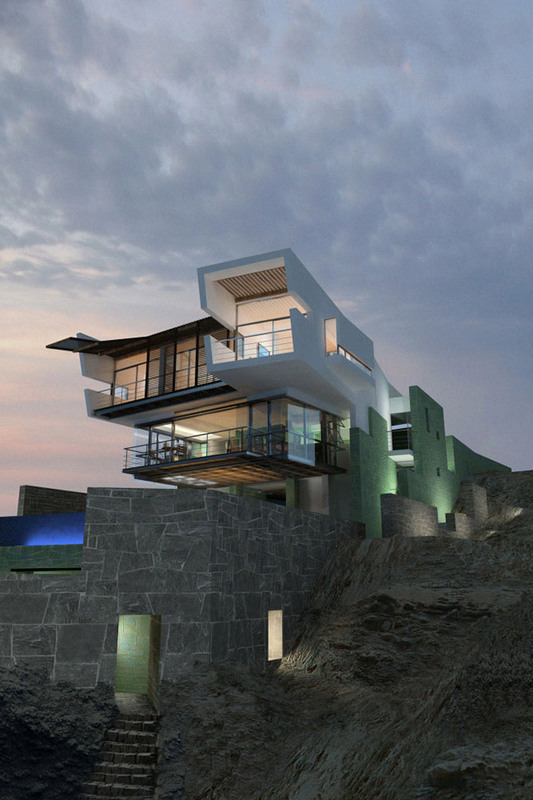 The Lefevre House was completed in 2008 by the Lima based studio Longhi Architects. 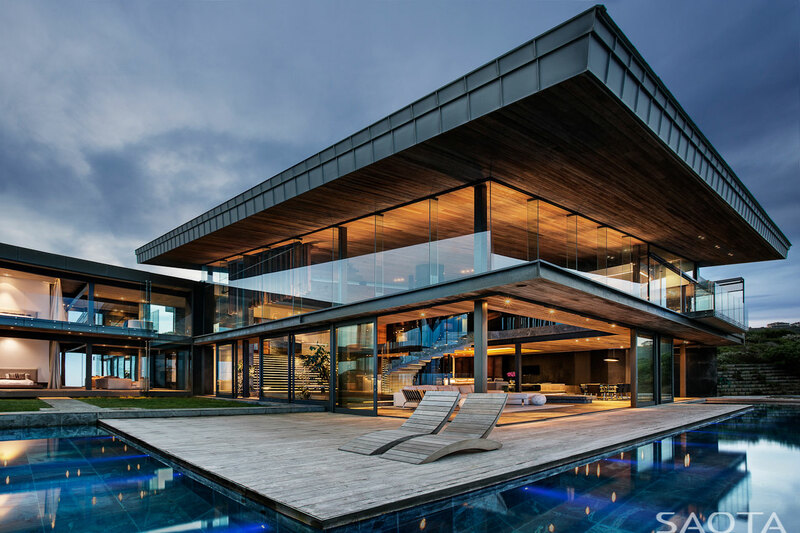 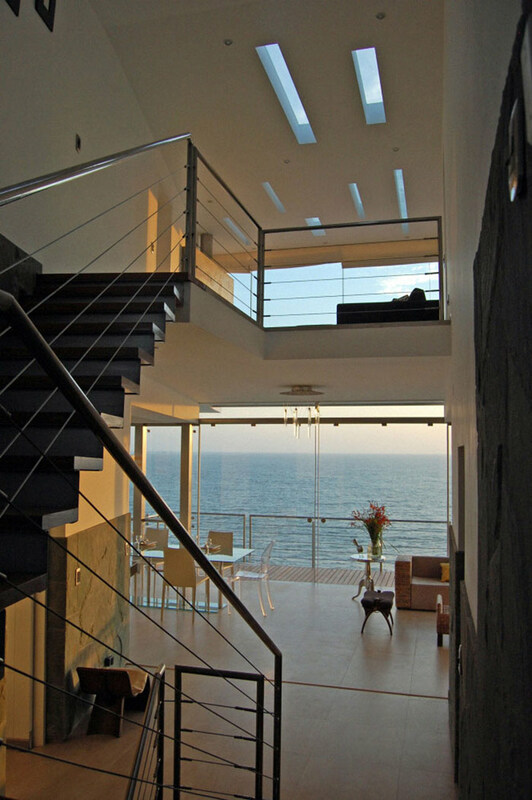 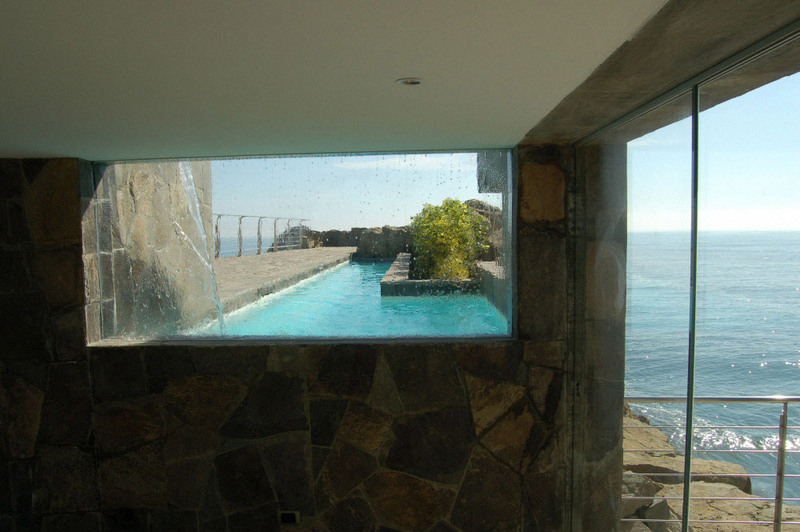 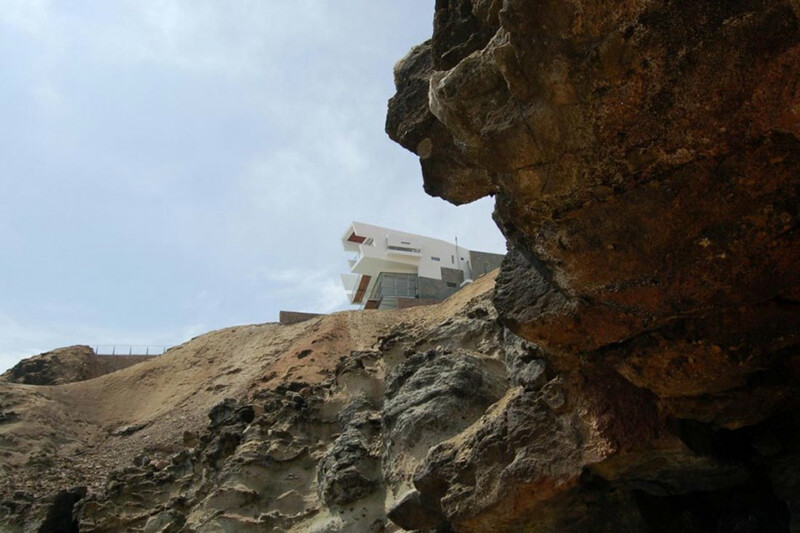 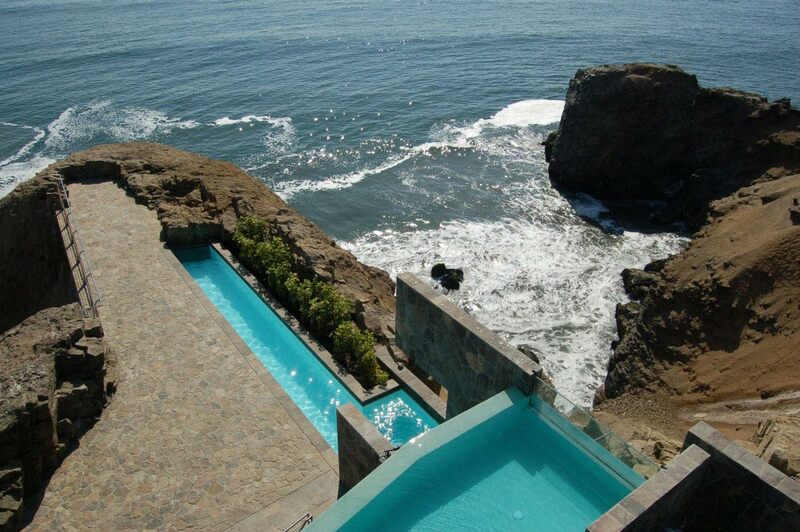 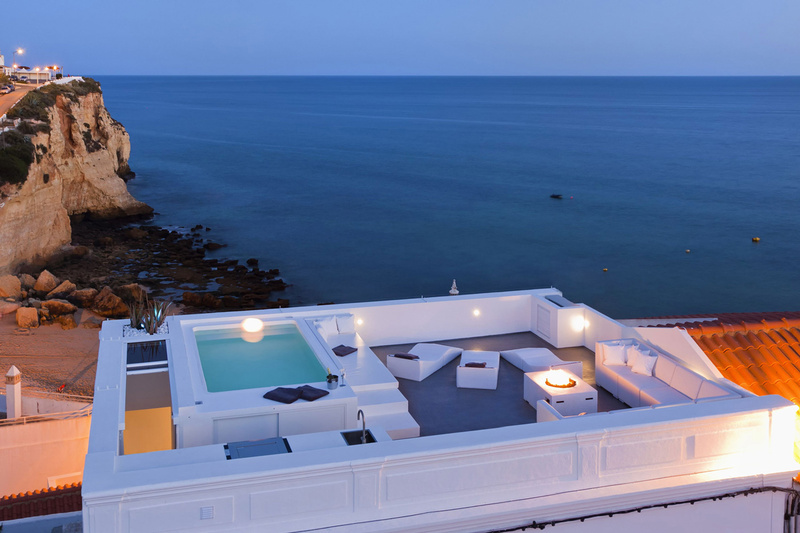 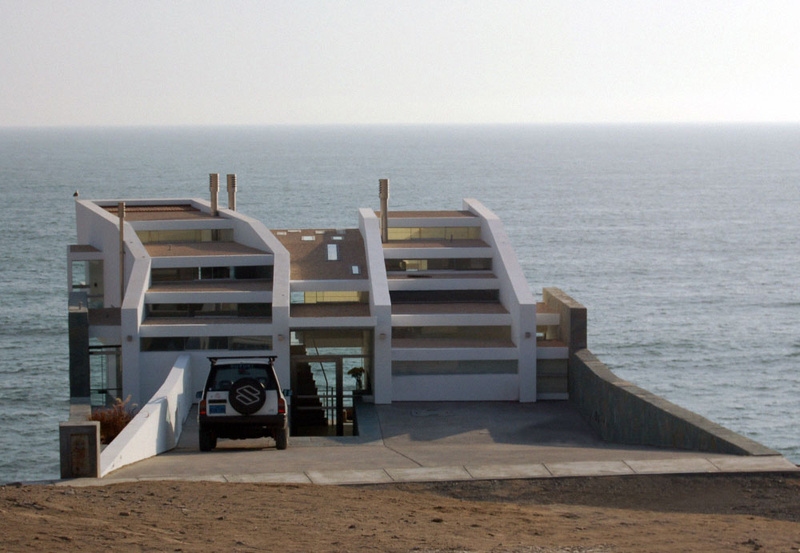 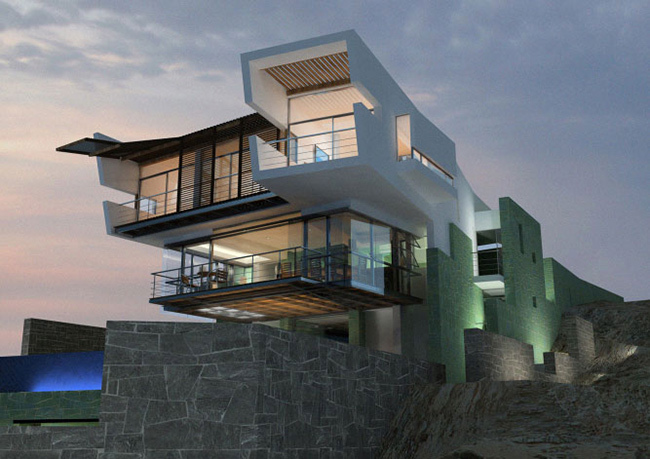 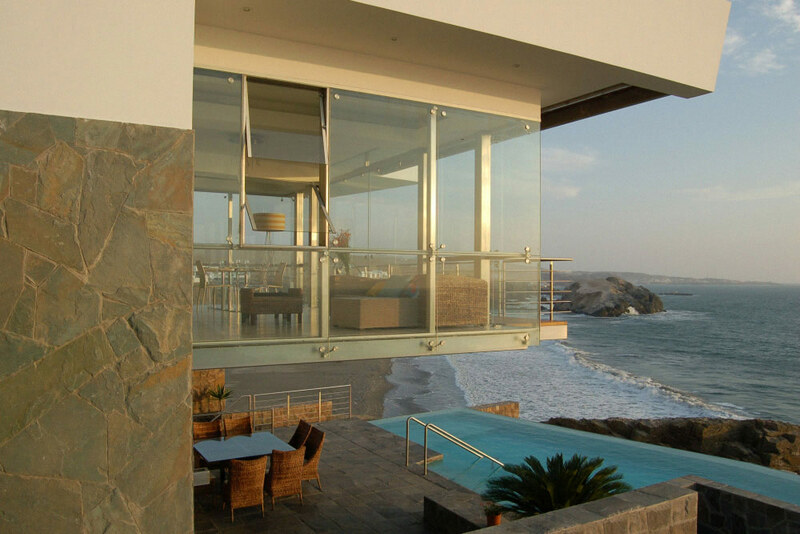 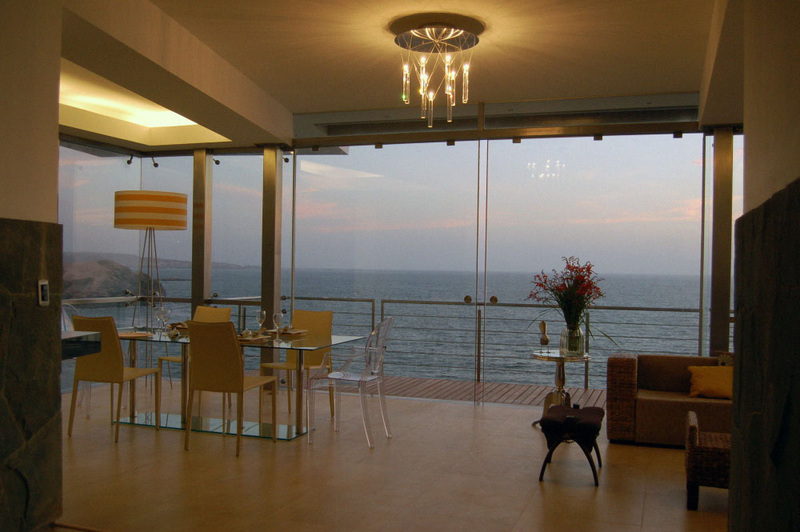 This 5,600 square foot, contemporary beach residence is located above Misterio Beach, 72 miles (117 kilometres) south of Lima, Peru. 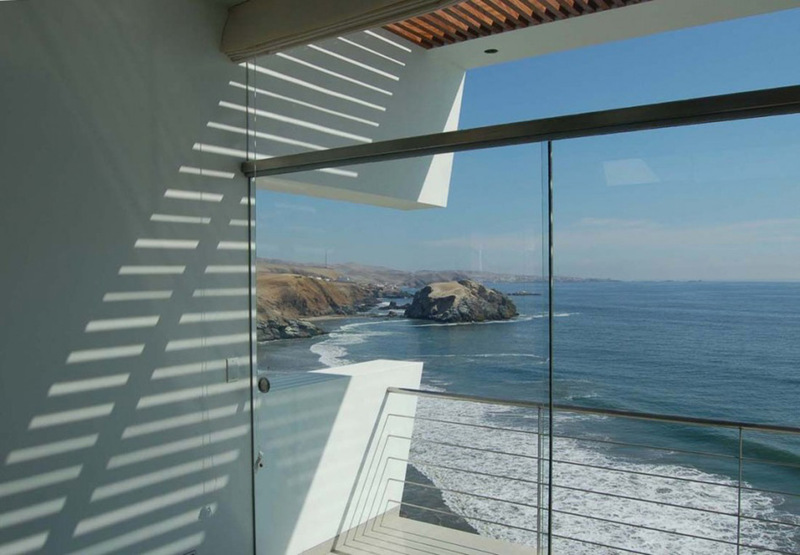 Conceived as the place where the arid Peruvian desert meets the Pacific Ocean, this beach house located at Punta Misterio 117 km. 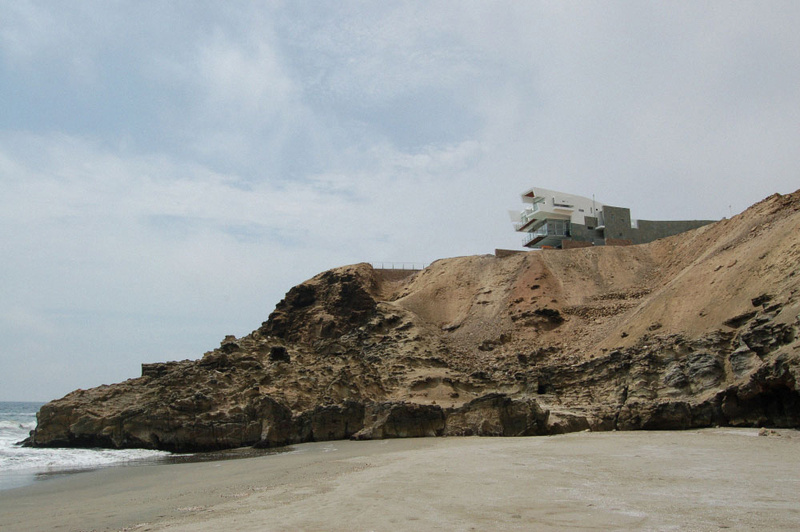 south of Lima, is an intervention where the integration of architecture and landscape was an important concern.